Welcome to Shin’s Sewing / Alterations .... the Clothing Alteration Specialists in San Antonio Texas. Shin’s Sewing / Alterations offers a full repair and alterations service for everything from Hemming Dresses to Re-sizing curtains. 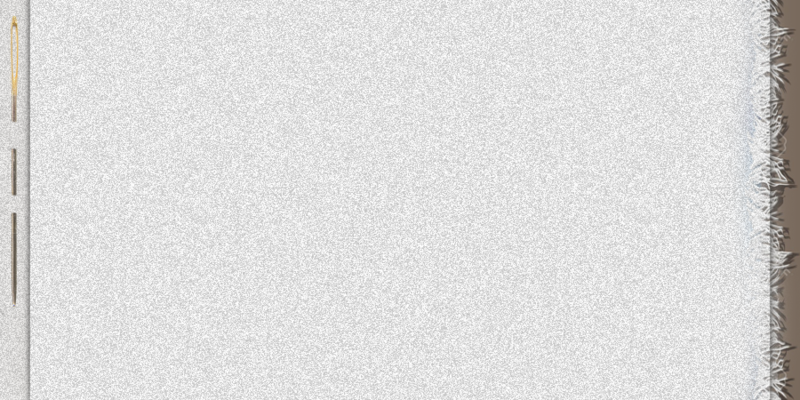 Call in, Email Us or Give us a call on the Telephone and we will come to some arrangement. 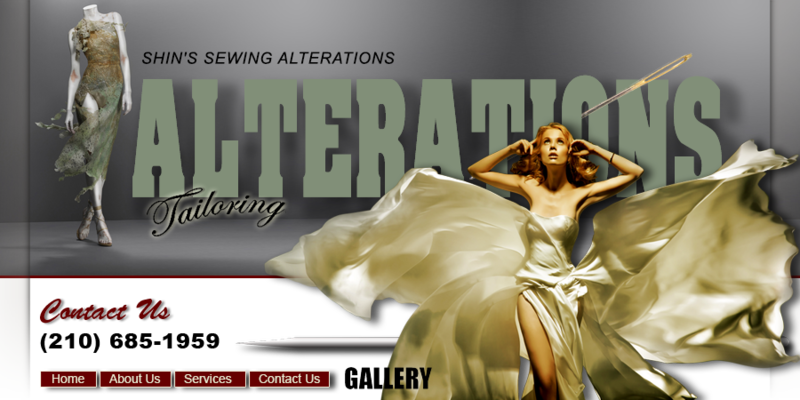 I would like to introduce you to our clothing alteration services called Shin’s Sewing / Alterations. We are a respected business based in Village at Lookout Point which is very close to Rolling Oaks Mall in San Antonio TX, only few miles from Downtown. 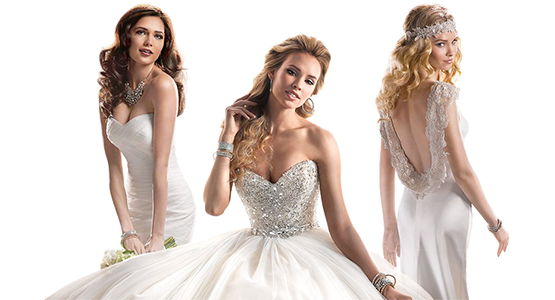 Experts in Ladies and Gents Alterations – casual wear, day wear, eveningwear and bridal wear. Our services include letting out or taking in clothing, shortening trousers, jackets and much more, all carried out by a fully qualified seamstress or tailor specializing in designer alterations. • Bridal and evening wear. • Special occasion outfits altered. • Skilled in all types of tailored alterations, jackets, suits and coats. • Jeans and other casual wear taken in or shortened with the original hem and stitching reproduced. • Specialist service in leather and alterations. We offer an expert service in restyling, remodeling, updating and general repairs on all types of ladies, gents and children’s clothing, saving you money on replacements by having your favorite clothes altered. Professional, Reliable, Flexible, Reasonably priced friendly service. Free advice and estimates . Most alterations are carried out within one week, complicated work can take up to 2 – 3 weeks to complete. Copyright © 2018 Shin's Sewing / Alterations All rights reserved.